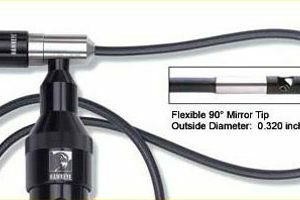 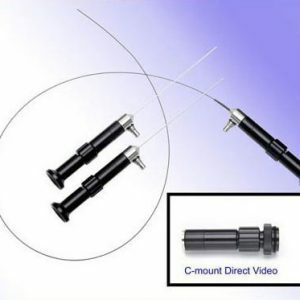 Our fiberscopes can be used as stand alone inspection systems or they can be integrated into Red Box SnakeCam systems, allowing the user to inspect remote areas that they are unable to reach or access without the use of this incredibly flexible instrument. 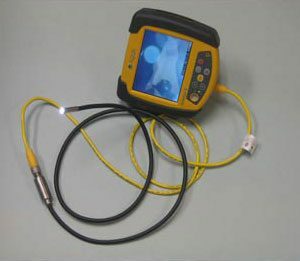 The Red Box Inspection ScopeCam attaches directly to the SnakeCam system, while fiberscopes are connected via a Cmount camera and coupler. 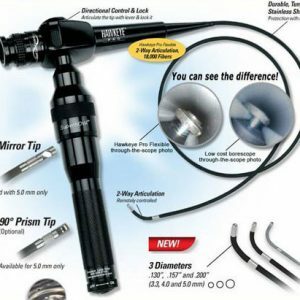 We also offer a fantastic range of borescopes and scope inspection cameras, so please visit these pages if you would like to learn more about these systems. 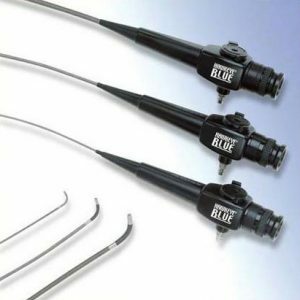 For more information, or to receive a quote, simply view our product pages below or contact our friendly team today on +44 (0)2380 254285.